Navigating the ups and downs of the real estate market can be tricky! 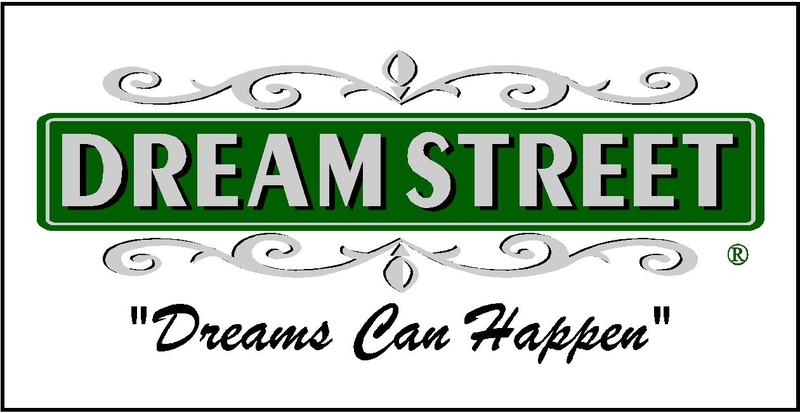 Our real estate agents at Dream Street are seasoned professionals who are here to help! We evaluate the specific market where your potential home is located and devise a targeted approach to negotiating the best sales price of the home. We will draw up the offer, making sure to include any special requests you may need, such as having the seller pay for closing costs, or a specific closing date. We will then communicate with you any counter offer the seller may have, and see you through this process until the deal is made! Have any questions about our targeted approach to making an offer on your dream home? Call us today! Hey Buddy!, I found this information for you: "Making an Offer on a Home". Here is the website link: https://www.dreamstreetrealestate.com/making-an-offer-on-a-home/. Thank you.